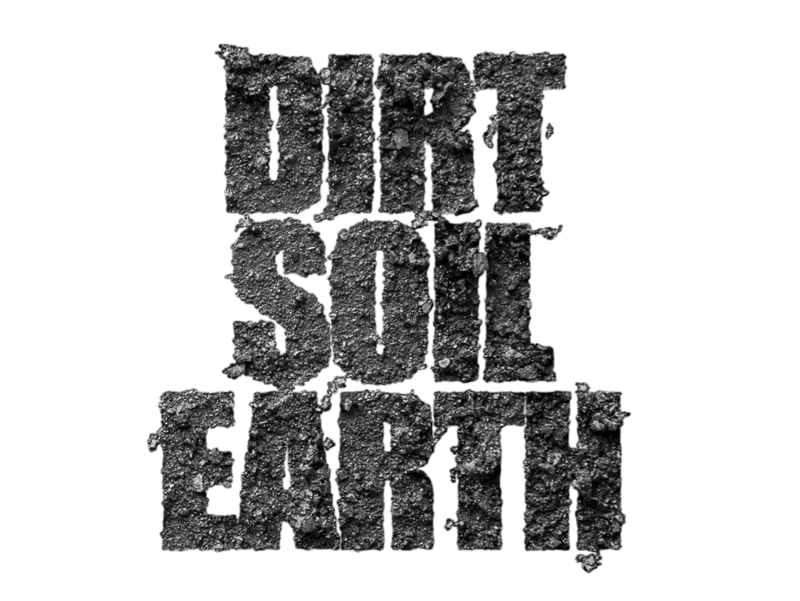 Penny Dunstan’s installation muses on our moral and ethical responses to dirt, soil and earth. Her work references Hunter area soils, some agricultural, some unfarmed, and some manufactured, to prompt us to question how we might care for our most precious resource, that which grows our food, recycles our waste and makes our air. Dr Penny Dunstan’s art practice is centred in an embodied walking method requiring one to be present in place, blending histories of created lands with new territorial dialogues between animals, plants and humans. Dr Penny Dunstan is an artist and scientist, currently working as an Environmental Project Manager supervising biosolids reuse on farms and mine rehabilitation in the Hunter Valley. This exhibition is part of Inspiracy Festival – A Climate for Change (18 – 20 MAY 2018) and the Altar/d Art Series, sponsored by Adamstown Arts in 2018. Exhibition 4 – 28 MAY 2018. OPENING NIGHT Friday 4 May 6.30pm for 7pm. Free event. All welcome. Exhibition hours from 7 May – Monday to Friday 9am – 1pm and by appointment Saturday and Sunday.